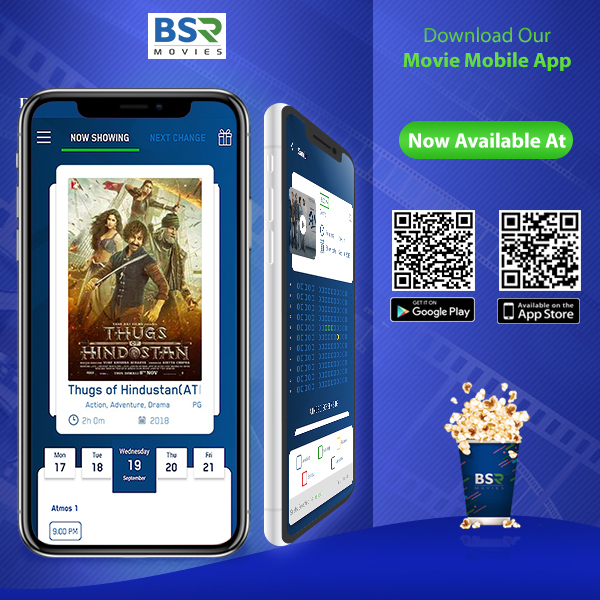 BSR BOND HONOR, after onwards BBH is a complimentary card-less reward program where you get to be rewarded on every transaction you make at BSR Movies App or on our website as well as on Box Office of BSR Movies itself. How to become BBH Costumer? 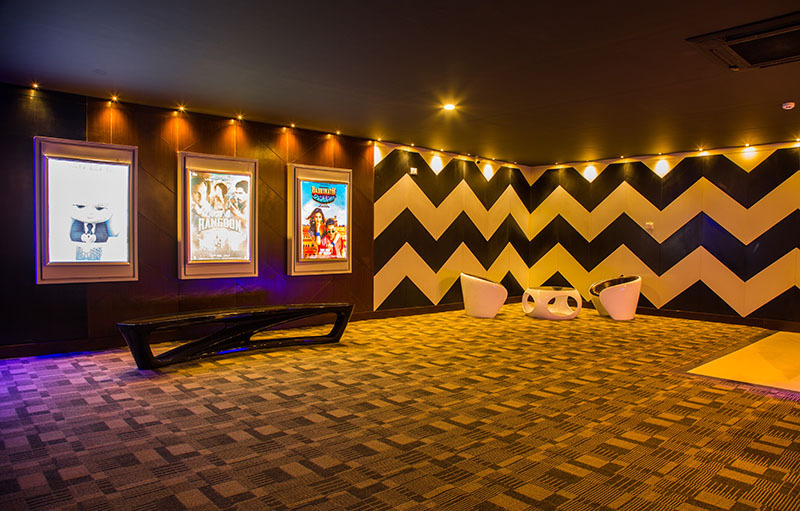 BSR Movies customer should fill up the online registration form available through our BSR App or via website. Submission of accurate, complete and sufficient information during registration process is the sole responsibility of the customer. App & website gets sync automatically. To track BBH points you should use your user ID and password that has been forwarded to you through email. BBH can be checked in the balance update section. 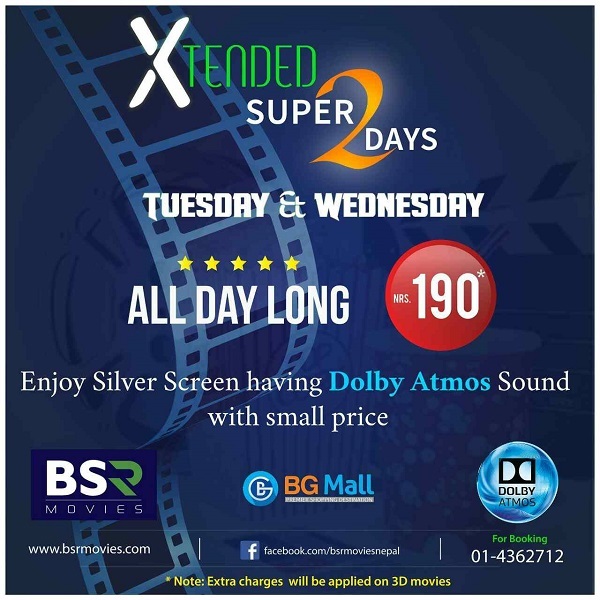 For every NRs.10 spent on BSR Movies ticket, you can earn 1BSR Bond Honor. BBH can only be redeemed at BSR Movies. *BSR Customer can earn maximum value of 10 tickets per day. Your BBH are valid on subsequent transactions at BSR Movies (only for ticket purchase), as well as on our website and mobile app. *Transaction for purchase of Food & Beverage is not valid for points calculation. BBH is open to all the customers above 15 years of age and older. With following exclusion: Employee of BSR Movies and their family members. BBH is not valid on free or complimentary pass/vouchers. When customers once use BBH amount to buy tickets the amount won’t be refunded. Customers shall be held liable for the consequences arising from submission of wrong or incomplete information. Customers need to use the account actively. The accounts which are dormant for 6 consecutive months shall get inactive permanently. We may change the terms of this agreement at any time without notice or liability by posting a revised terms and conditions on the BBH program i.e. www.bsrmovies.com. Any change shall can take effect immediately upon posting. To be a eligible members of BBH, one must follow all the terms and conditions.